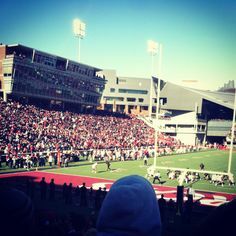 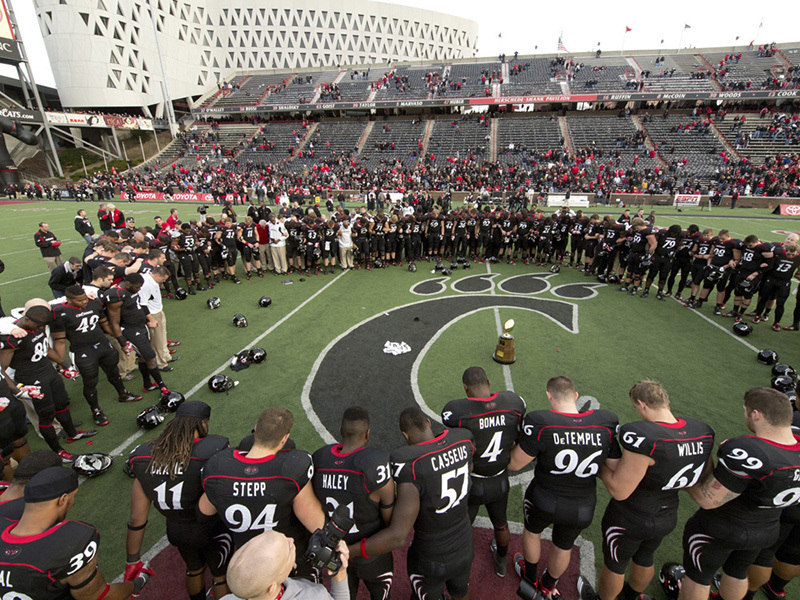 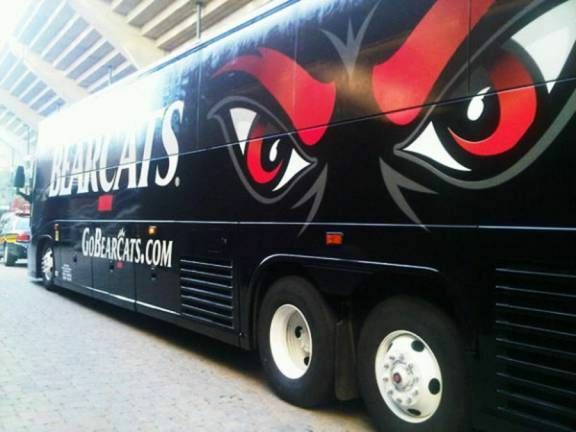 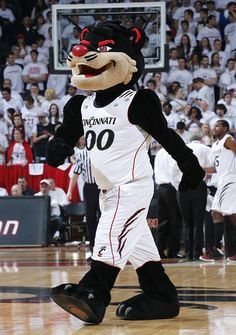 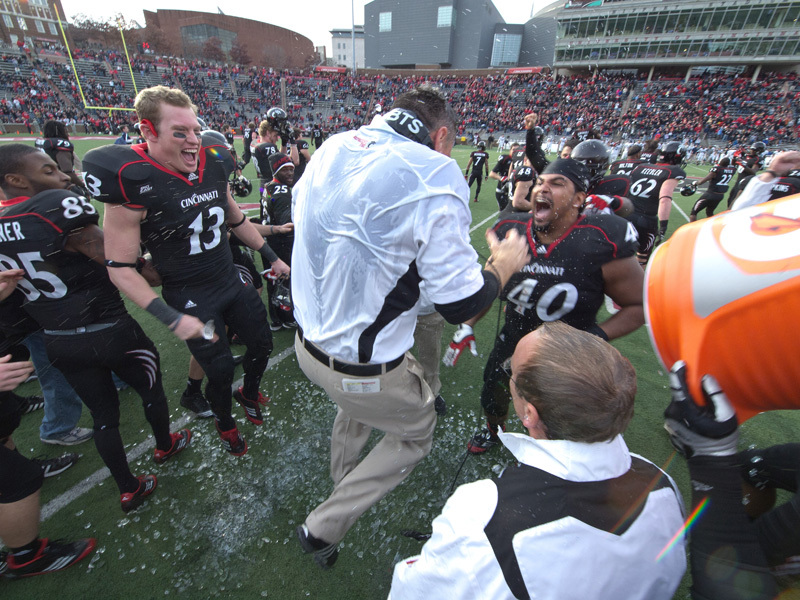 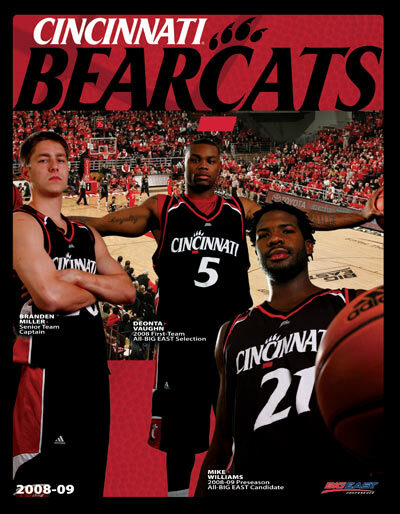 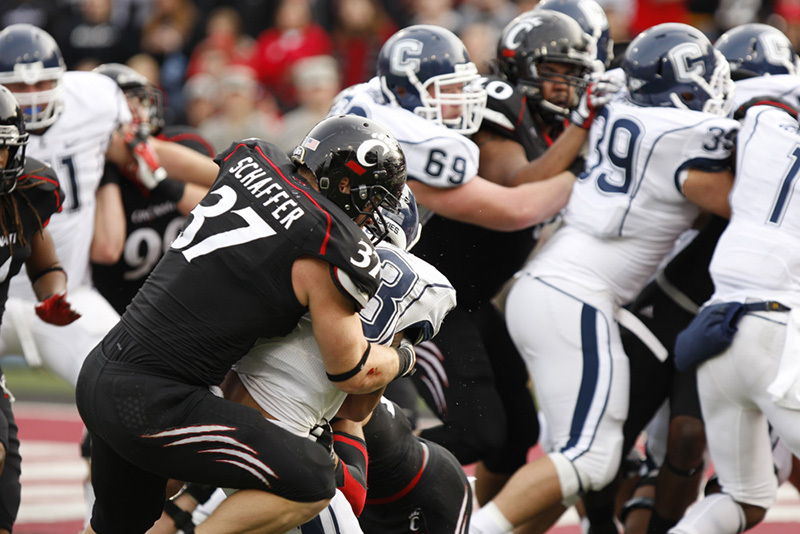 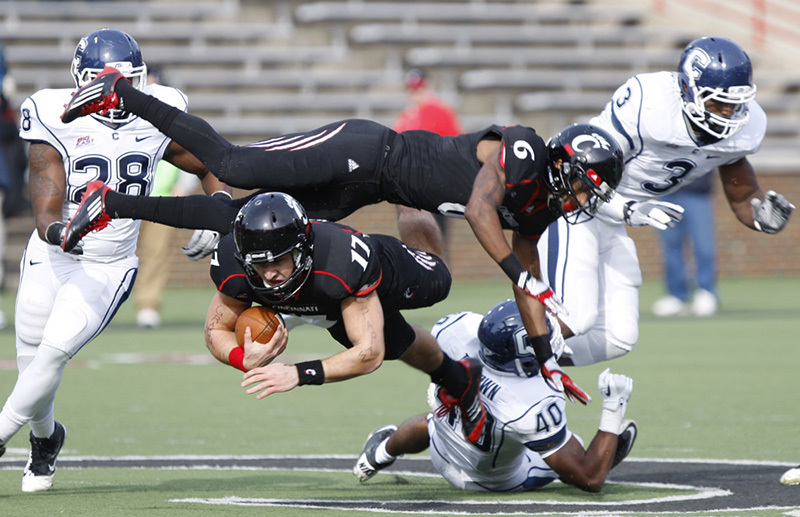 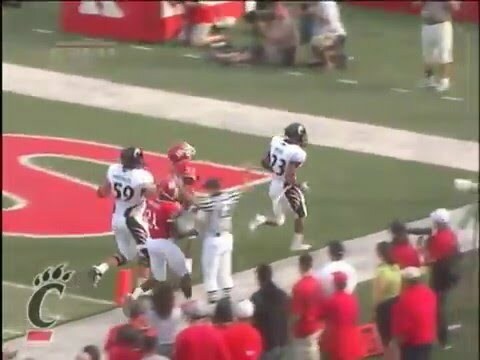 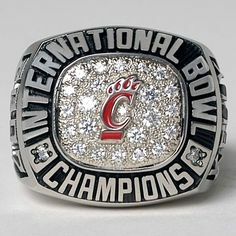 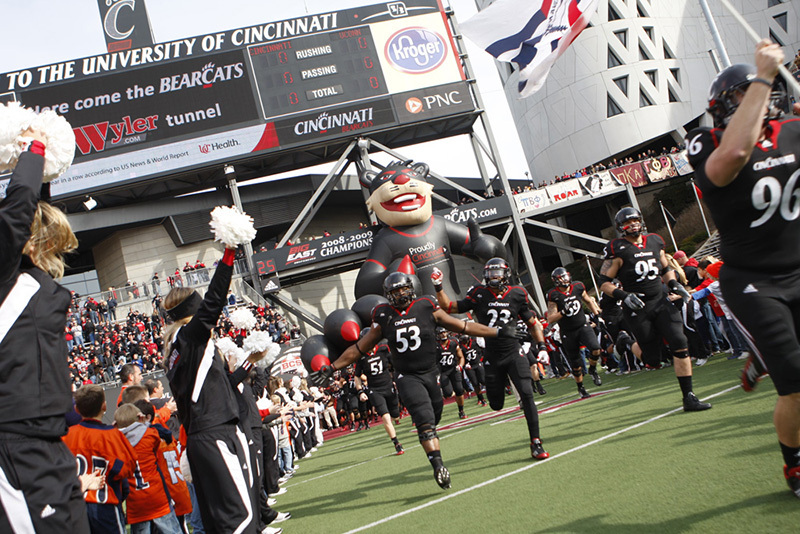 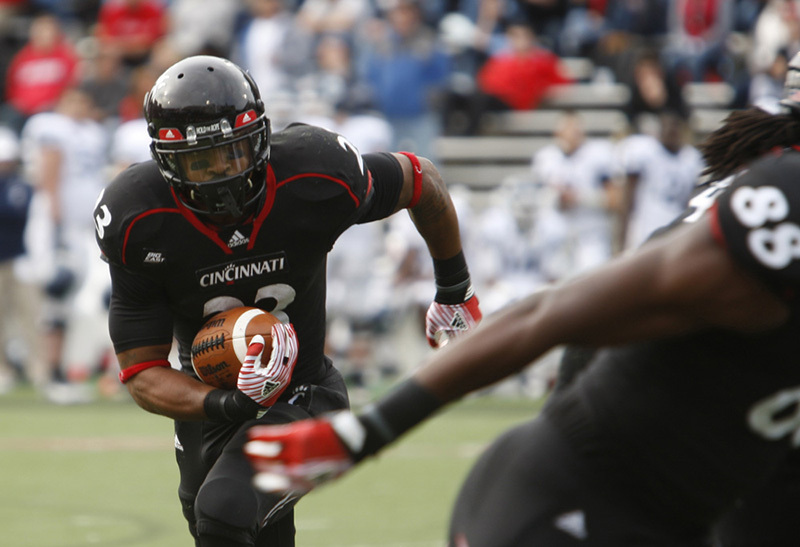 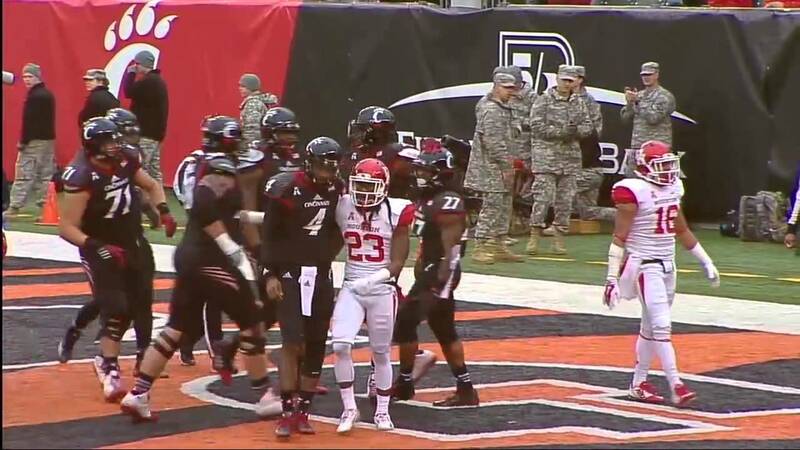 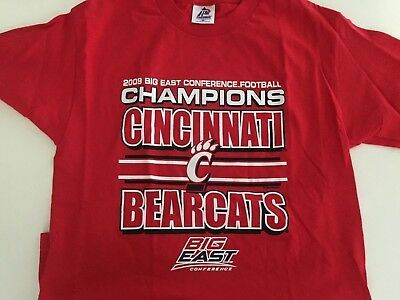 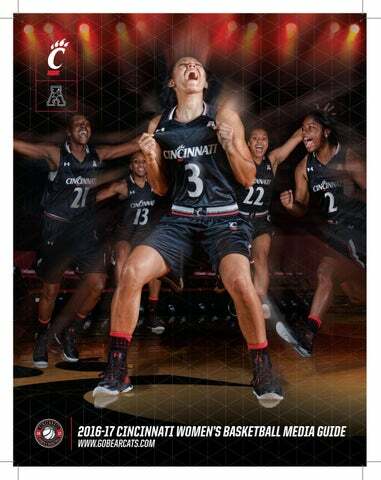 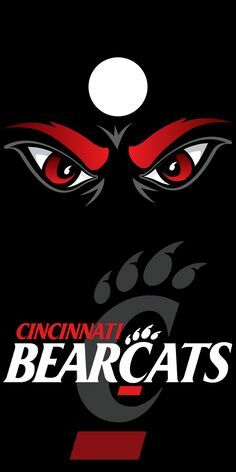 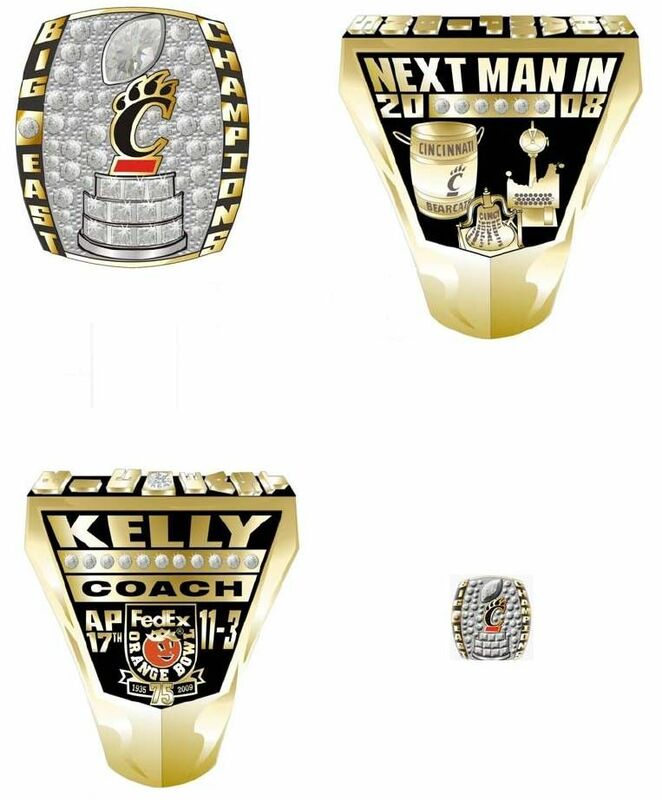 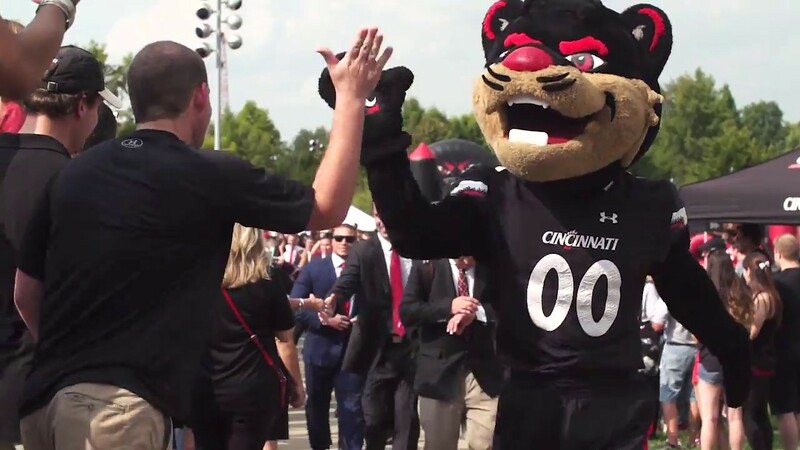 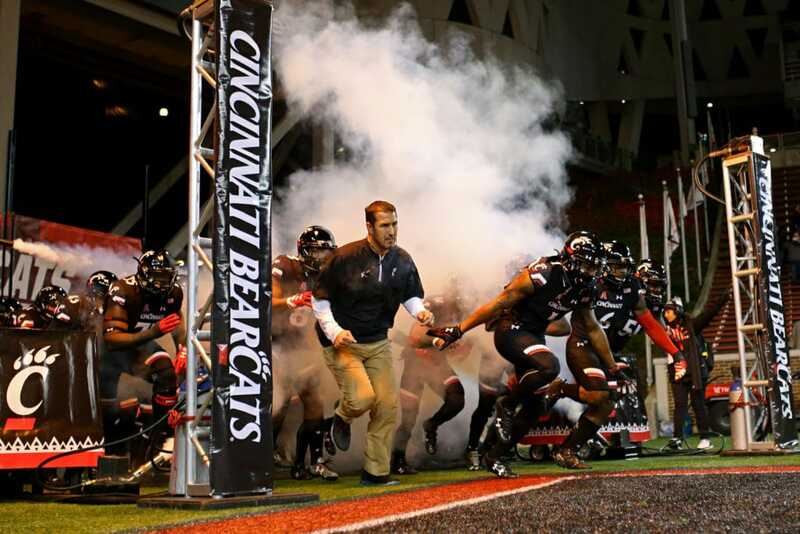 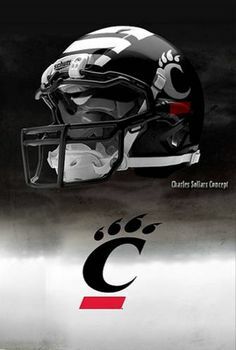 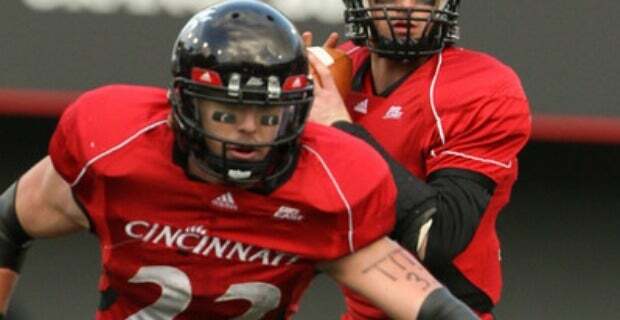 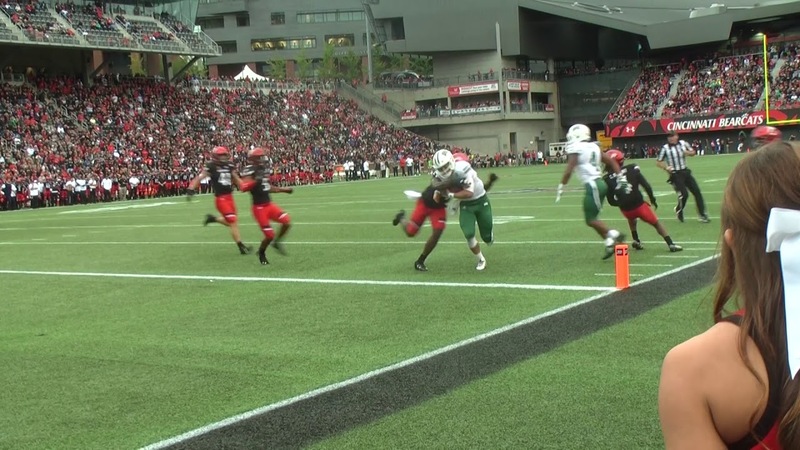 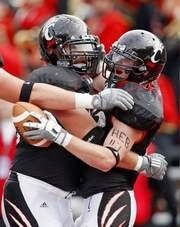 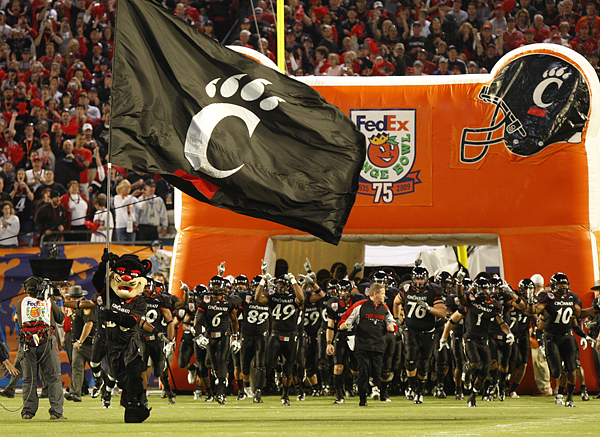 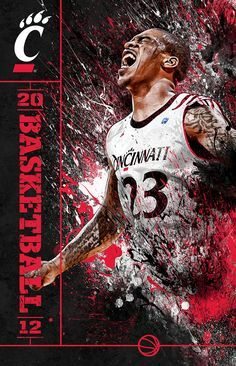 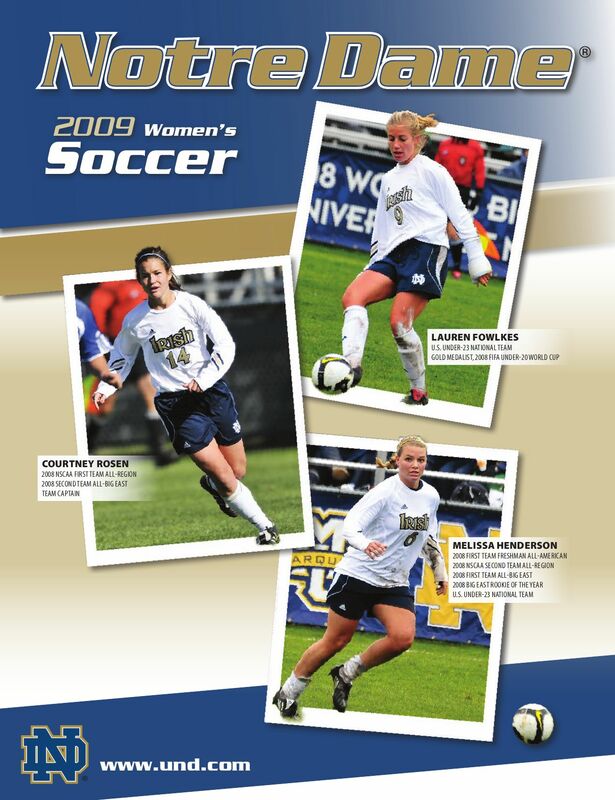 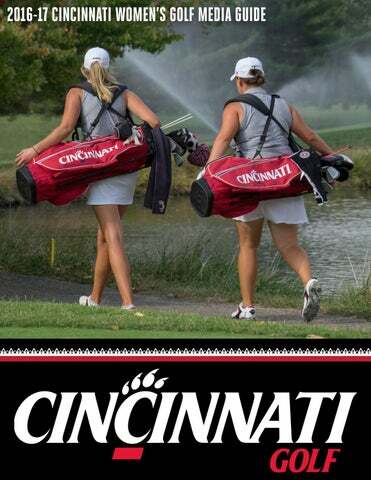 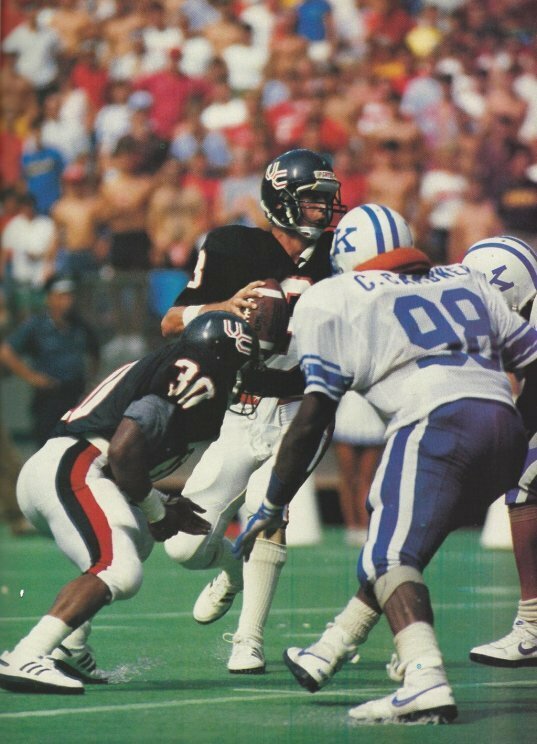 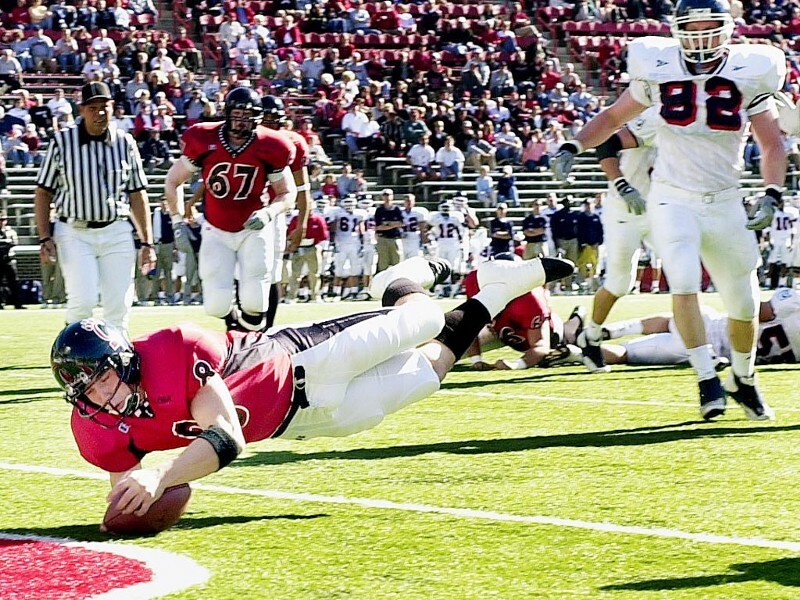 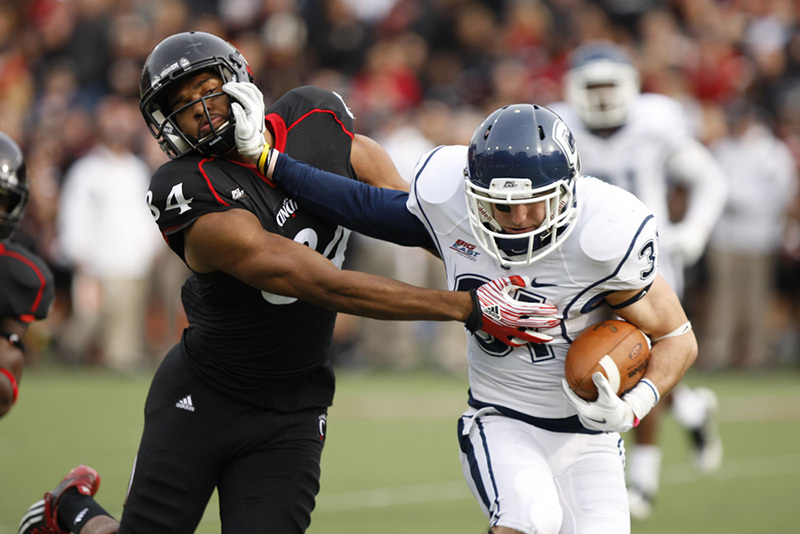 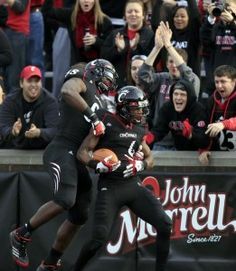 Cincinnati Bearcats vs UConn: A Football History \u2014 OhVarsity! 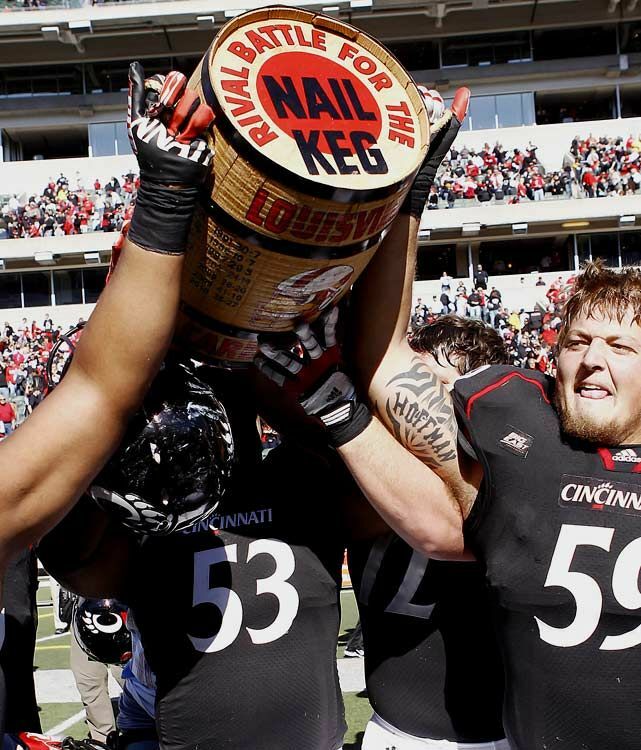 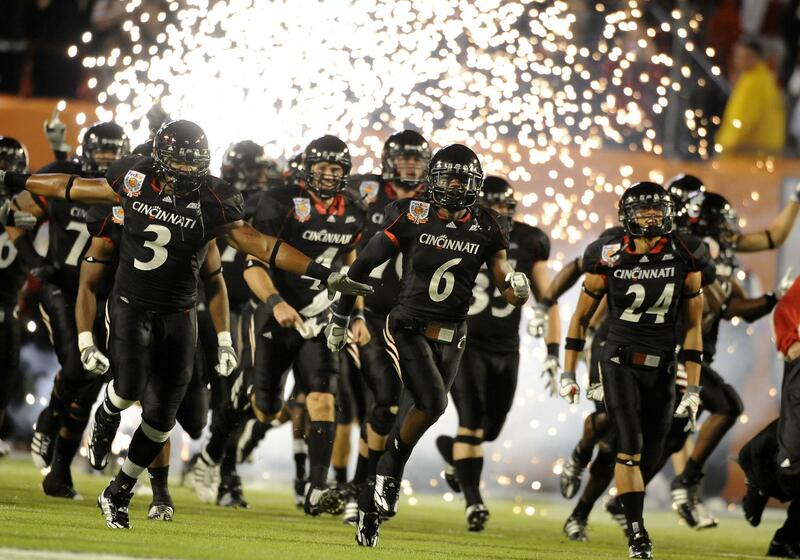 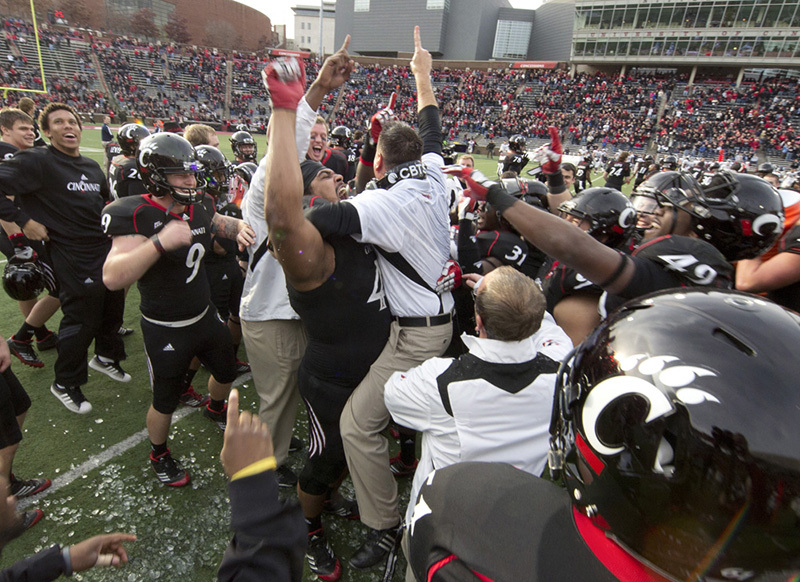 Can UC win their first postseason game since 2012 at Military Bowl? 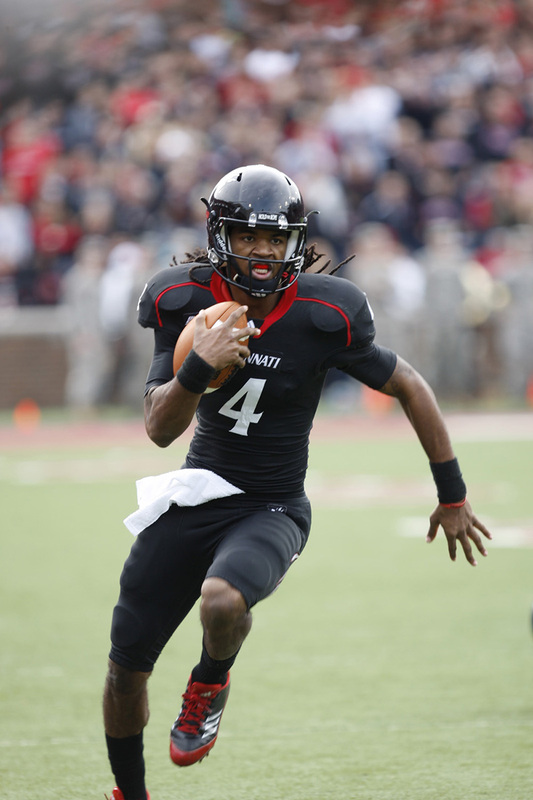 Who Is The Best Cincinnati Bearcats Quarterback Ever? 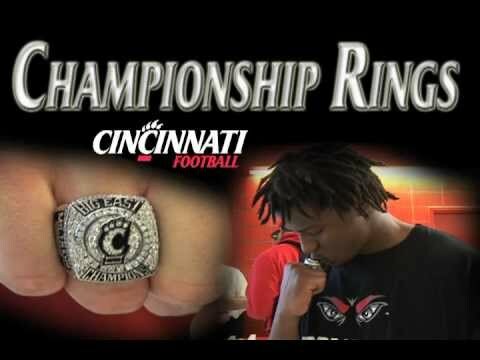 \u2014 OhVarsity!